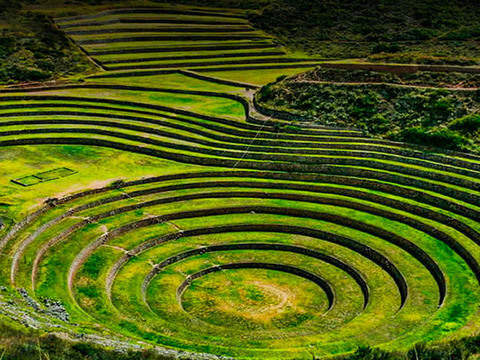 Discover the Sacred Valley of the Incas at full speed, challenge your limits in this extreme mountain bike tour. 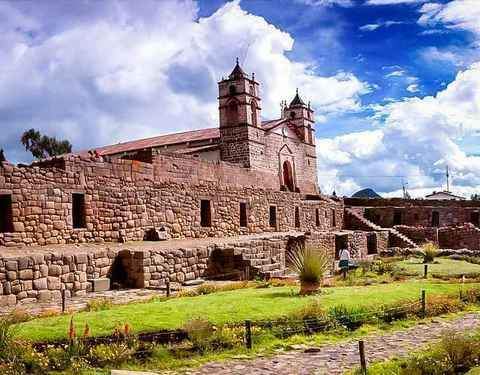 Take charge of energy in the city that best preserves the Inca tradition: Chinchero, where you will find one of the most beautiful colonial churches in Peru and you will be surrounded by the sacred snowy Chichón and Wequey Wilca. 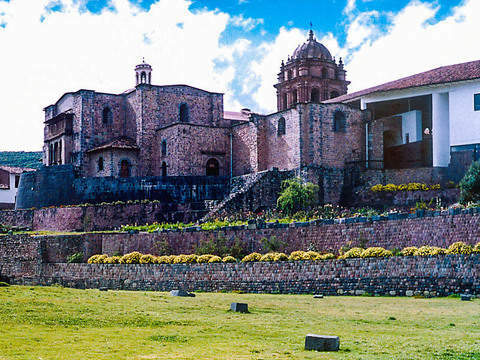 Continue on the Inca road to Urquillos, a village of the Inca Túpac Yupanqui, where some impressive mansions and haciendas from the colonial era are discussed. Departure time from Cusco: 8:00 a.m.
Departure to Chinchero by bus. 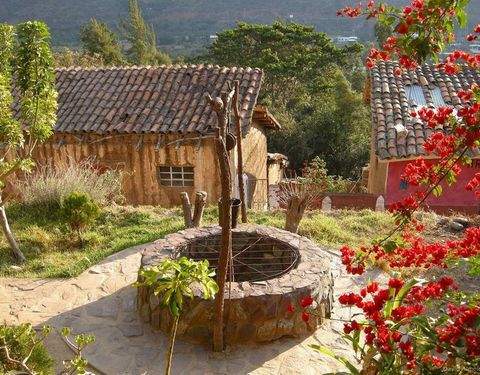 9:00 am Arrival at Chinchero where you will visit its church and archaeological sites. 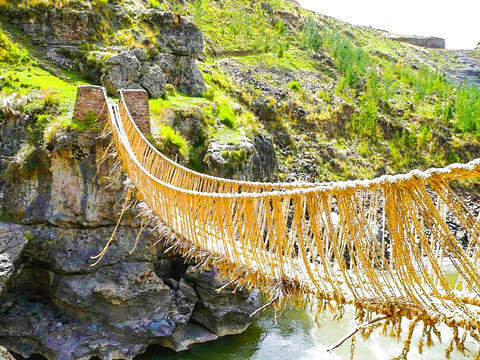 From this point, the descent begins along the Inca Trail for approximately 2 hours in the direction of Urquillos. 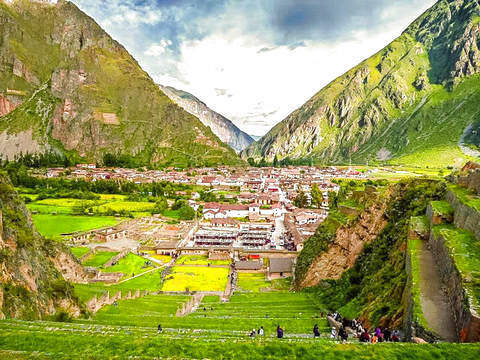 1:00 pm Arrival to the Sacred Valley of the Incas and visit the town. You can enjoy a typical lunch. 3:00 p.m. Return to the city of Cusco. Transportation service throughout the tour. Professional bilingual specialist guide (Spanish / English) in downhill . Any other service and / or attention not specified. Service does NOT apply for Easter Season. For those dates, the rate increases by 10% versus the published rate. It is recommended: Wear sports clothes (windbreaker), sunscreen and sunglasses; load the belongings in a small backpack. Information about the route: Location: 34 km. NE Cusco / Altitude: 3800-2800 masl / Characteristics: fast and technical descent by 20 km. Children from 10 years old are accepted. The tours described in the itinerary can be offered in Shared Mode.